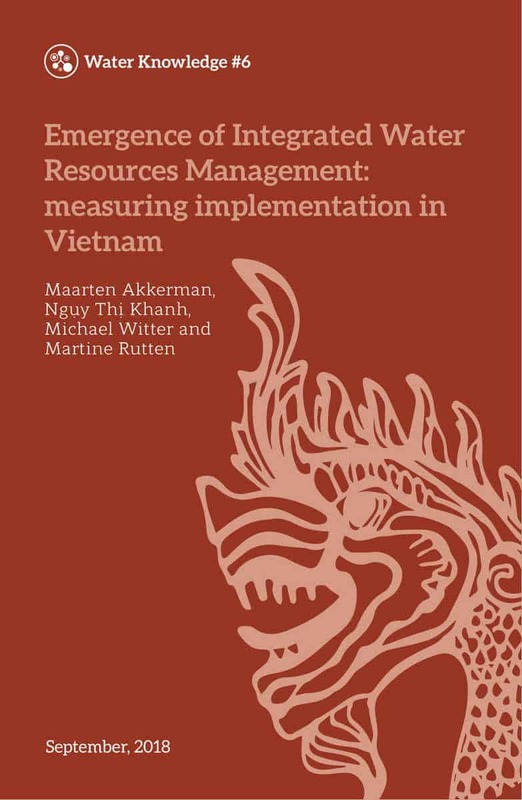 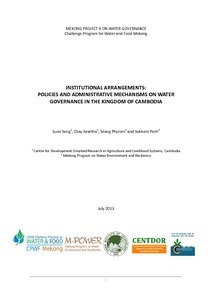 The report reviewed existing policies and legal frameworks relating to land-­‐water-­‐environment management with a focus on hydropower development and livelihood options in Lao PDR, Cambodia, and Vietnam. 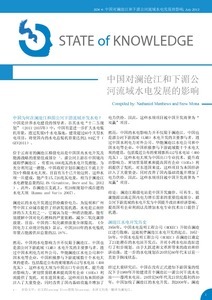 It described and analyzed the sectoral decision-­‐making set up at national level. Later, this decision-­‐making set up was linked with operational rules and procedures of hydropower projects in each of the three countries. 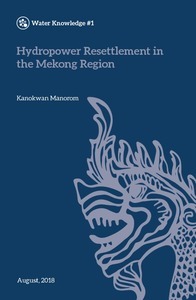 Citation: Suhardiman, D., de Silva, S., Carew-Reid, J. 2011. 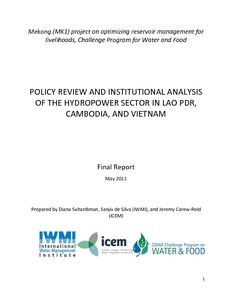 Policy Review and Institutional Analysis of the Hydropower Sector in Lao PDR, Cambodia, and Vietnam. 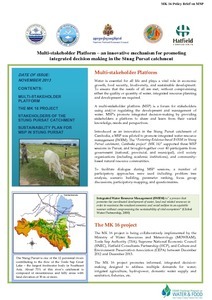 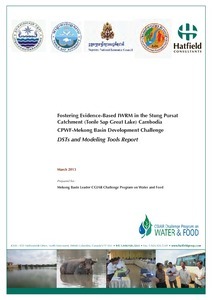 Lao PDR: IWMI, ICEM and IWMI.